Having lived with his grandparents and uncles will delve his inborn wisdom and the sense of humanityâs protection in priority. 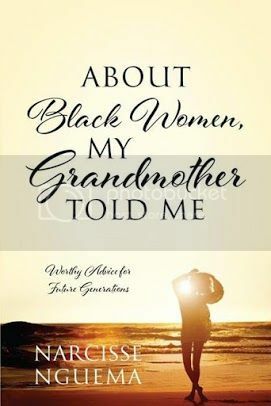 In this title âAbout Black Women, My Grandmother Told Meâ, the author unrolls his literary style as deep, derider and sober. 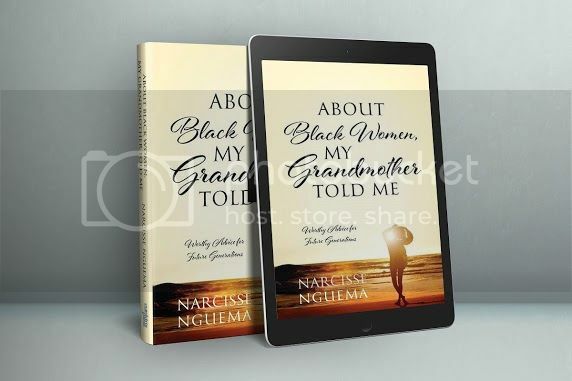 Narcisse Nguema observed the manâs and the womanâs misbehaviors and started to heed his grandmotherâs anecdotal concerns and alerts: The Black societies need to better target their requirements for a strong society. Black people need to reframe their struggle and recover their authenticity and better build wealth and defend their lives at first. The refusal of corruption of minds from white and yellow people along with the appetite for the easiness, regarding women and young people, is the second frame of this project. After having committed âProven Motherâs Heartâ in French, written as He was 22 years-old, Narcisse Nguema found lots to say about women. But He couldnât add independent and free thoughts in that first complete novel written in a scenography, and still unshared to the public. He figures out that black folks are in serious harmful danger of all aspects. To fix that state of things, the black womanâs standards of education and behavior must be reset to re-empower the black communities, wherever they areâaccording to the ancestry insight and to the natural growth of the society, they live at. Narcisse Nguema is an international lawyer, a free thinker, Human Rights, and black financial freedom advocator. He was born in Mizik, in the north of Gabon. Fang speaker, this very calm, insight and curious toddler will spend most his young age between Mitzic, his hometown, and Libreville, the capital of Gabon. He crisscrossed numerous African countries during his teenage, which allowed him to have a better perception of Africa continent and developmental issues. 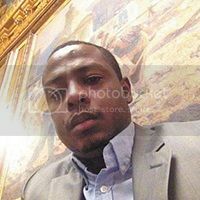 He put on his school in biology, mathematics, physics sciences, and philosophy, before resolving to adhere to the lawyer career with some poetries, novel chapters and thoughts he started to commit while probing his siblingâs mechanical business in Libreville. Brilliant as younger, Narcisse Nguema studied in an Arabic country, Tunisia, where he received two juridical and political sciences degrees, from UAS and UC in Tunis, before being entitled to a Master in European Economics Law and being granted of a Ph.D. in International Law from the University Paris-Descartes-La Sorbonne. Dr. Narcisse Nguema lives nowadays in New York and moves often, wherever he might desire to achieve inquiries and probes his international career as a lawyer, writer, political theoretician, Human Rights, and industry advocator. The writer is concerned to the coordination amongst the people, and to their actual fulfillment and equal treatment, at any matter, against any abusive force.